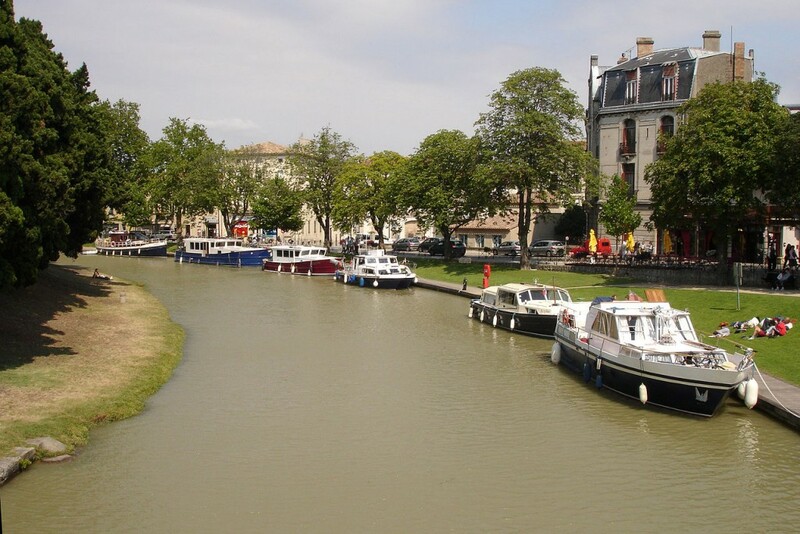 Pierre – Paul Riquet’s work realized in 17th century to connect the Atlantic Ocean in the Mediterranean Sea, Canal du Midi formerly used for the transportation of goods and people, today is seen frequently by numerous sailors and tourists and crosses the heart of the city of Carcassonne. 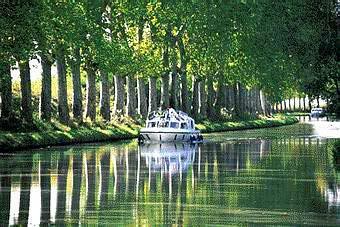 Since 1996, the Canal du Midi is classified in the list of the world heritage by the UNESCO, the banks of the Channel former towpaths lined with trees of different essence establish a real tourist, ideal route for the walking tour or by bicycle. 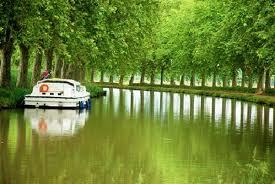 You will find in the Port of Carcassonne, cruise ships to discover Canal du Midi. 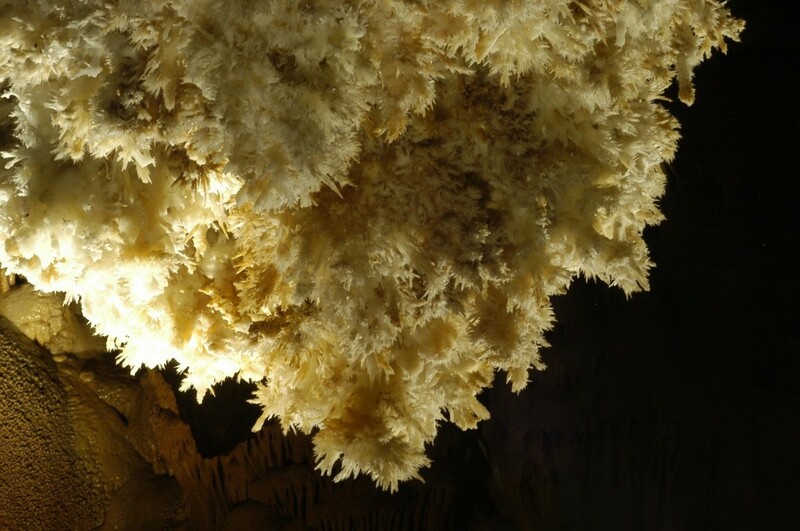 It’s the biggest cave fitted out by the Cathar Aude.This cave has the advantage to offer you, in its particular site the most beautiful fine “concretions” (meetings of water and limestone), that in the present possible to see in fitted out cave : crystals of calcite and aragonite, eccentric, fistulous… Thanks to this cave it’s an underground, exceptional environment of beauty and mineralogical and geologic interest, to which we invite you. 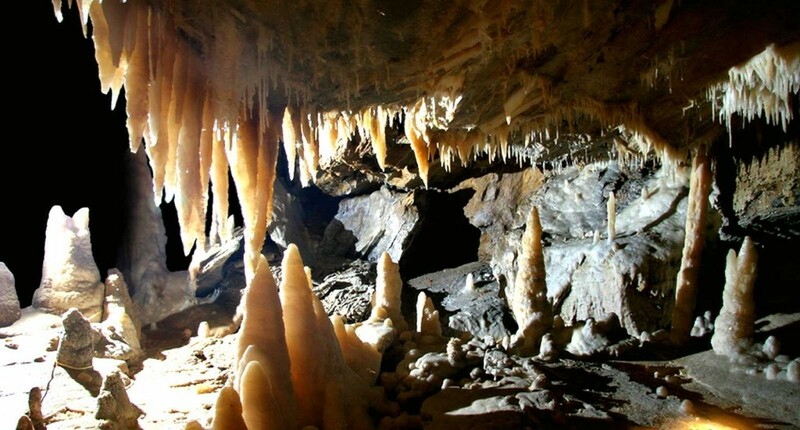 Dominating the small village of Cabrespine in the Aude department, near the peak of Nore of the black Mountain, the huge Abyss of Cabrespine is one of the biggest caves of the world opened to the tourism. 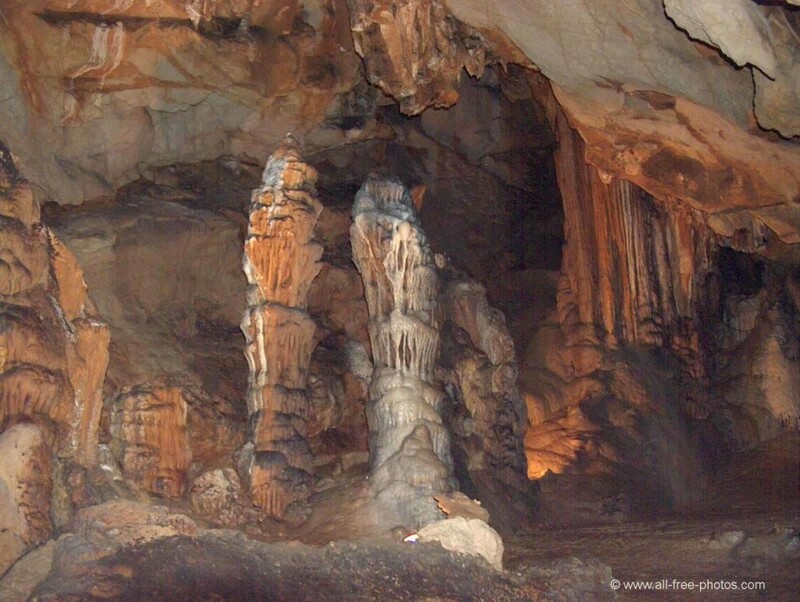 The vast underground network is traveled by a subterranean river the bed of which is cut in blue marble. 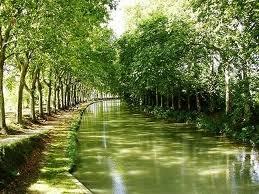 Traveling several underground kilometers, this river sees again the day at the foot of the “Cathar” castles of Lastours. 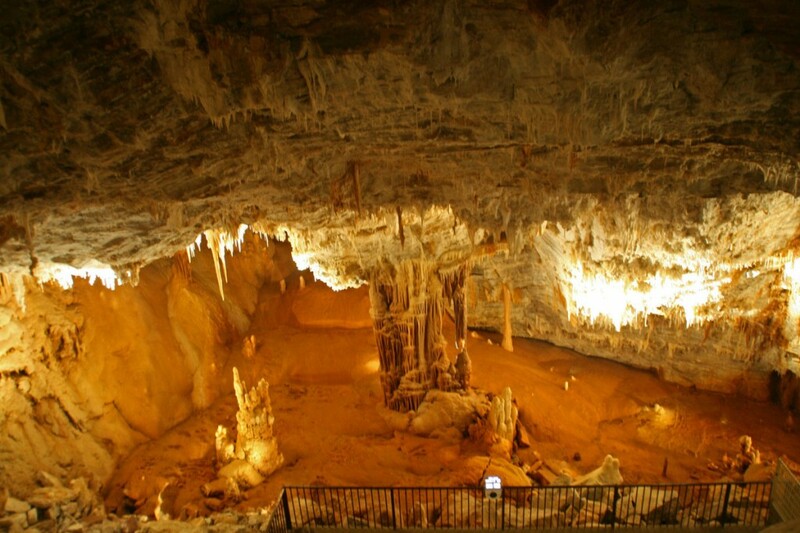 And others sites to discover as The abyss of the soft eye, the cave of Aguzou, the Peak of Nore…. 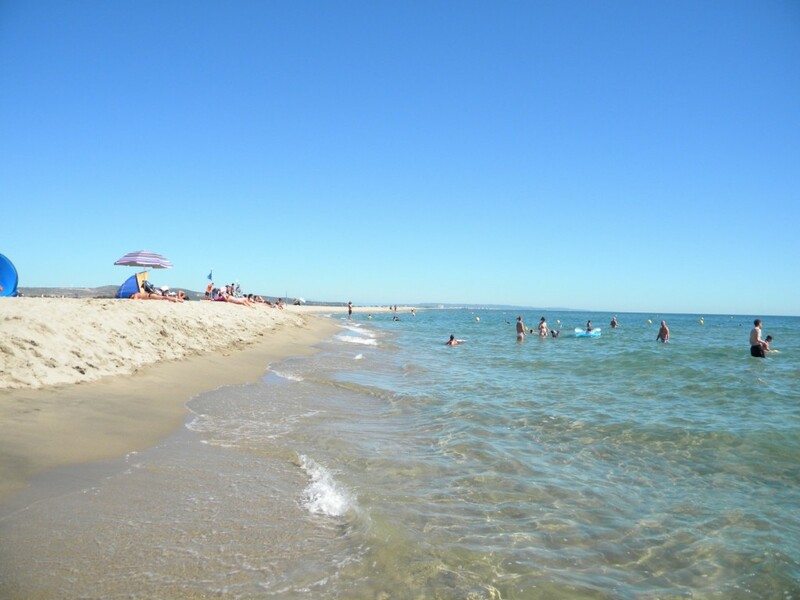 · Fleury d’ Aude, St Pierre of the Sea, Gruissan (Chalets, Mateille-Ayguades), Leucate Franqui (Peninsula), Leucate Plage , Naturists (Port Leucate), Carats (Port Leucate), Copacabana (Port Leucate), Narbonne-Plage, Port la Nouvelle the south beach. 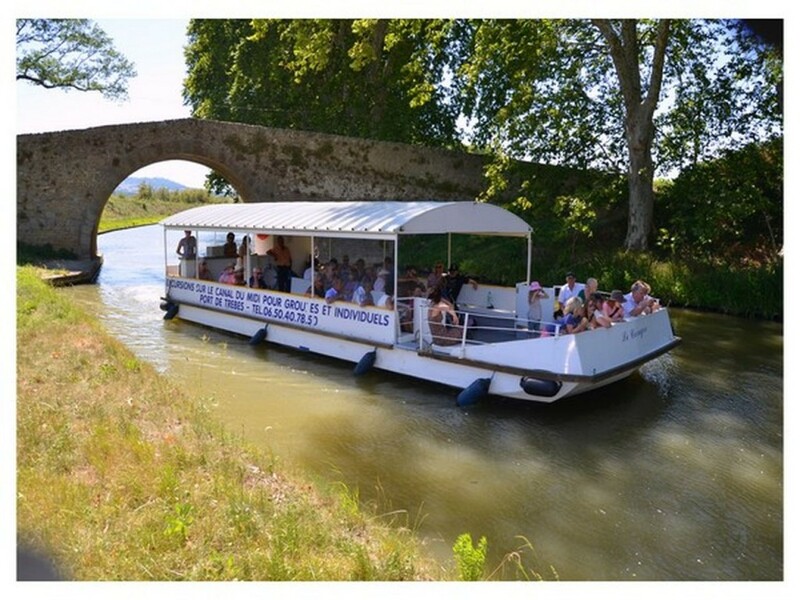 Le camping Village Grand Sud est situé à Preixan proche de la Cité Médiévale de Carcassonne et du Canal du Midi. 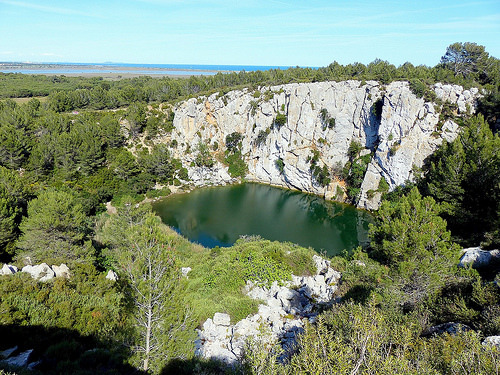 Situé idéalement dans le sud ce camping de l'Aude dans la région Languedoc-Roussillon vous accueille d'avril à septembre. 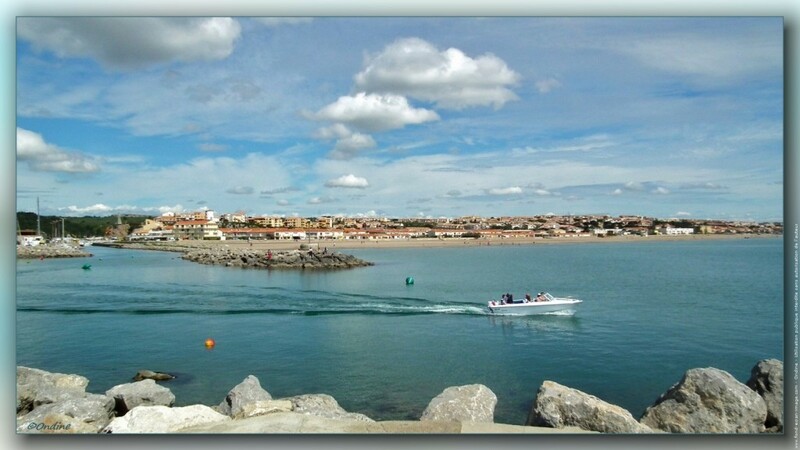 Le Village Grand Sud vous accueille en location dans un de ses mobil-homes ou encore en emplacement tente, caravane et camping-car. 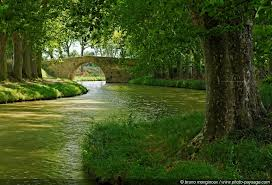 Familial, arboré et fleuri, vous pourrez vous détendre et profiter de vos vacances nature en plein pays Cathare. 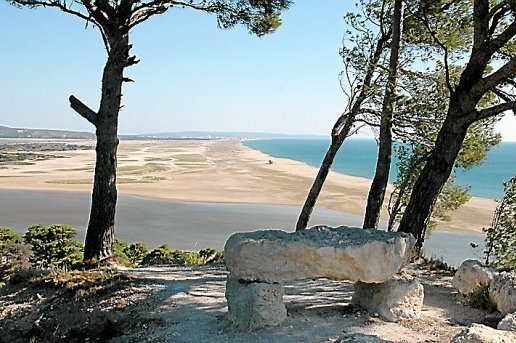 Nombreuses activités, animations et visites touristiques vous attendent à proximité du camping Village Grand Sud. 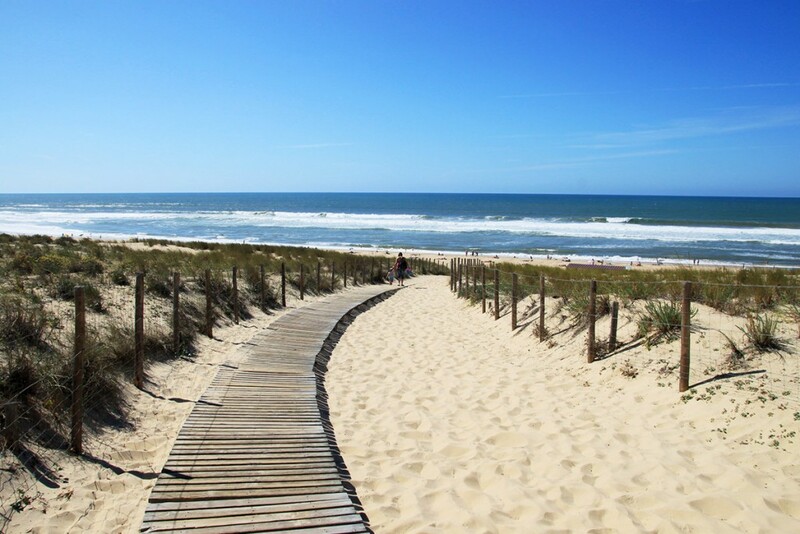 Notre engagement est de faire de vos vacances un moment inoubliable dans un cadre privilégié. 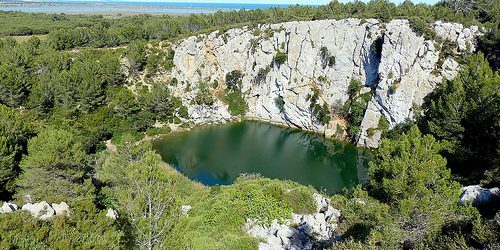 Contactez l'équipe du Village Grand Sud pour réserver votre location.